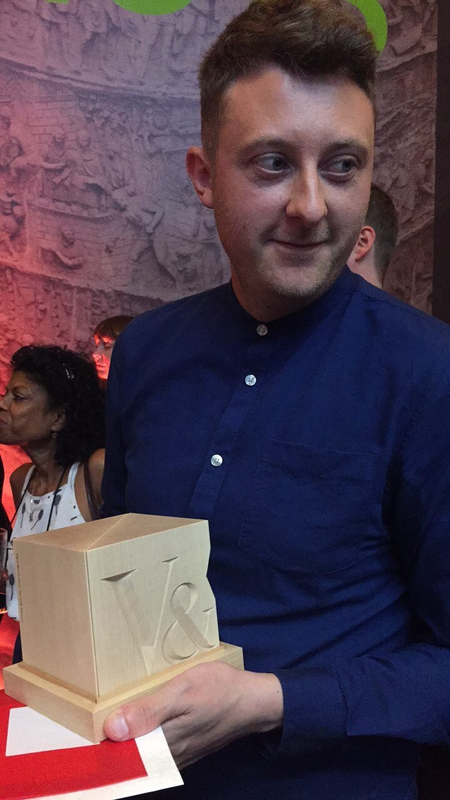 Picture Book Party: Winner of the 2017 V&A Best Illustrated Book Award! Winner of the 2017 V&A Best Illustrated Book Award! 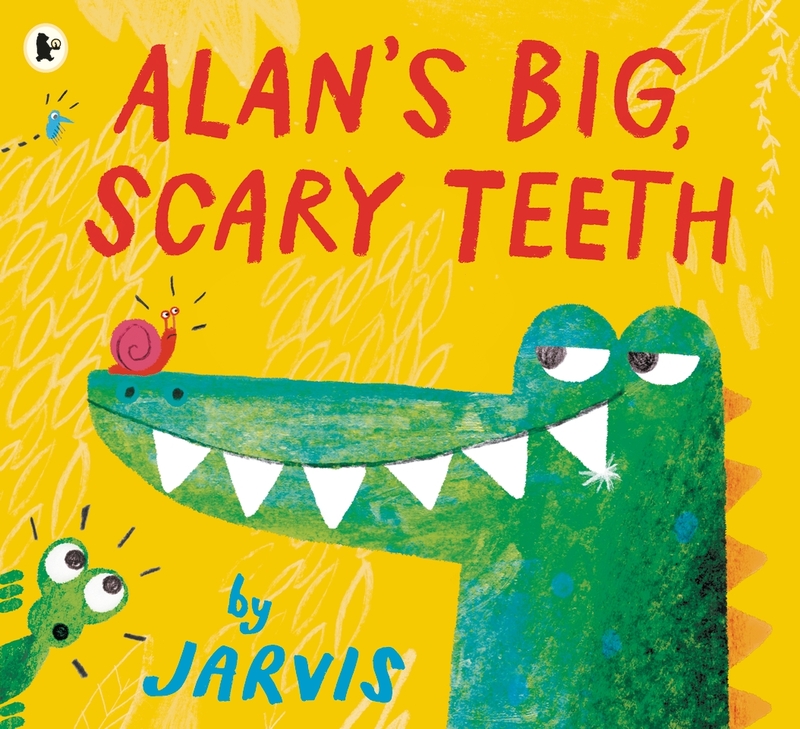 Here at Walker HQ we are thrilled to announce that author-illustrator Jarvis has won the prestigious V&A Illustration Award for Best Illustrated Book with Alan’s Big, Scary Teeth, his very first picture book with us! Meet Alan, an alligator with a secret. Famed for his big, scary teeth, he sneaks into the jungle every day to scare the jungle animals. That is, until his teeth go missing. What will Alan do now? Scaring is the only thing he knows how to do! Can he still be scary without them? We are so happy that Jarvis’ brilliant work has been recognized, and his bold colours and charismatic characters will no doubt continue to win fans all over the world. The judges praised the “dynamism, fluidity and visual depth” of his art, his “joyful, peppy, hyperactive characters”, and the “clever relationship” between his text and images. Picture Book Publisher and Creative Director, Deirdre McDermott, says: “Jarvis’ picture book team are so happy that his brilliantly funny and original vision has been recognized by the judges of the prestigious V&A Awards. We couldn’t ask for anything more than to see Jarvis included alongside picture book luminaries such as Quentin Blake and Posy Simmonds. 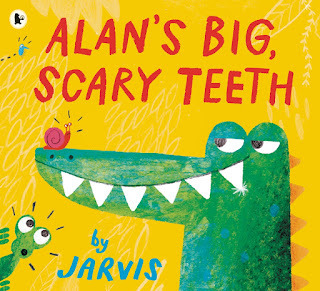 Hooray for Jarvis and his Alan the alligator! Jarvis’ second title with Walker Books, Mrs Mole, I’m Home! published in April. He has also illustrated Pick a Pine Tree, written by Patricia Toht, which is publishing this October.